Welcome to QB Tax Solutions! If you are tired of impersonal, mass produced tax preparation or simply tired of doing it yourself. . . . then QB Tax Solutions is right for you! We believe in the personal approach. Each tax return is unique to the individual, therefore, the preparation of your taxes deserves a reflection of that uniqueness. 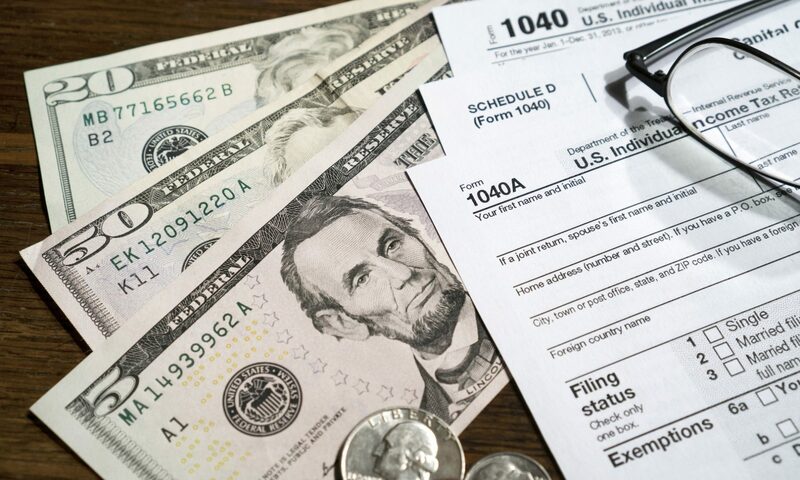 We schedule confidential fact-finding interviews to determine the best tax option providing the greatest deductions in your situation to ensure you pay the lowest possible tax allowed by the current tax rules and for future tax planning. QB Tax Solutions is available year-round to discuss any unexpected change in your financial condition and how it will affect your tax situation.